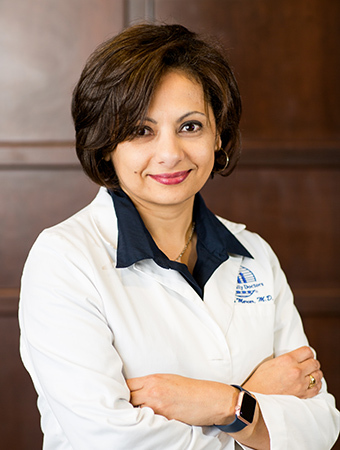 Dr. Sherin Mercer joined The Family Doctors in 2001 upon completion of residency training. Dr. Mercer has been a resident of Shreveport, Louisiana since 1990. Dr. Mercer previously lived in New Orleans, Louisiana. She is currently on staff at LSUHSC Department of Family Medicine serving as the preceptor to residents and medical students. Dr. Mercer is an active member of Broadmoor Baptist Church and has participated in various mission trips. She is on the board for Susan G. Komen serving as board chair and participates in numerous activities educating women on breast cancer. She is married to Matt and has two sons, Michael and Sam. She enjoys traveling, running, and spending time with family and friends. Please call 318 797 6661 with requests. John B. (Bart) Pope M.D. 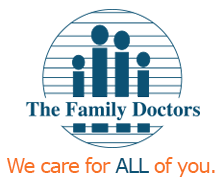 Home | Patient Privacy | About Us | Copyright © 2018 All Rights Reserved.